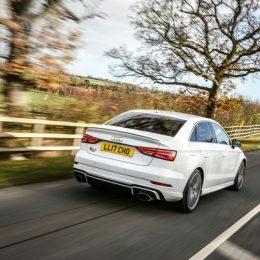 It might have newfound competition in the form of the AMG A45 and Focus RS, yet the Audi RS3 8V remains one of the most potent packages money can buy, all underpinned by sure-footed Quattro four-wheel drive and Audi build quality. 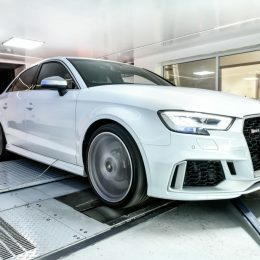 Impressive as the standard car no doubt is, the RS3 is supported by a vibrant aftermarket tuning scene offering frankly unhinged, Porsche-bating performance, with Litchfield being one of the most respected. 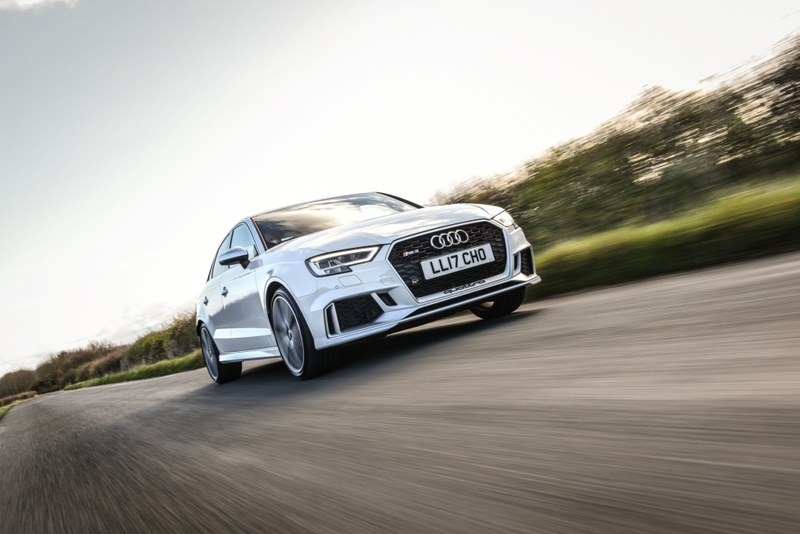 Litchfield’s latest trio of tuning options for the RS3 (2017 -) are among the most comprehensive on the market, taking full advantage of the latest car’s all-aluminium engine and the immense tuning potential it represents. 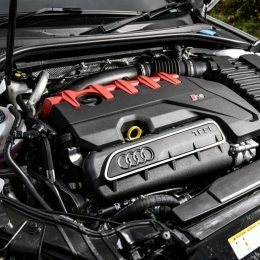 This engine boasts a number of highly significant improvements over the previous generation, including a lighter block, revised pistons, rods and cylinder head, not to mention an enlarged turbo and improved fueling, the latter via both direct and port injection. 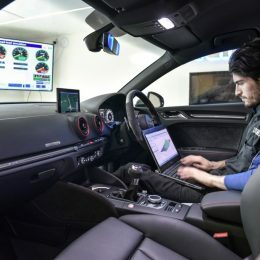 Not only do these alterations mean that the engine almost always makes more than Audi’s claimed 395bhp, they open up a plethora of tuning possibilities for Litchfield. It should be noted that the above engine is also fitted to the latest TT RS, meaning Litchfield’s tuning options below are just as applicable to owners of Audi’s flagship sports coupe. 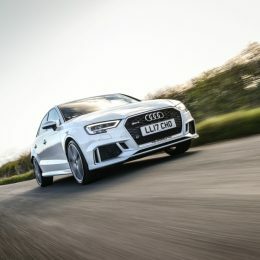 The Litchfield options represent a rising scale of capability and performance, allowing RS3 owners to build the performance Audi that they’ve always hankered after. 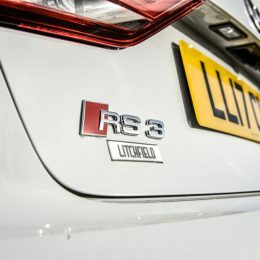 This array of options have been devised using Litchfield’s own development RS3, meaning customers can buy in confidence. 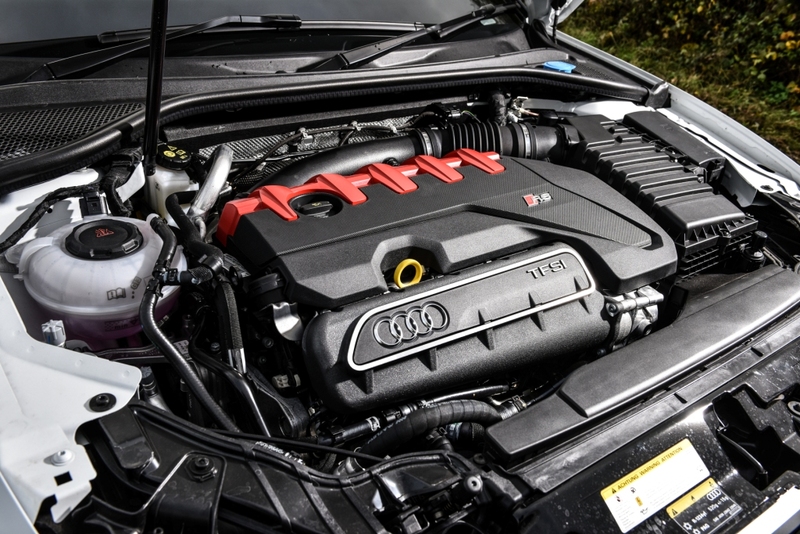 Stage 1 works with the impressively well designed OEM airbox and high-flow exhaust to deliver up to 486bhp and 440lb/ft of torque, all achieved through one of Litchfield’s much-vaunted ECU remaps (via the OBD plug). 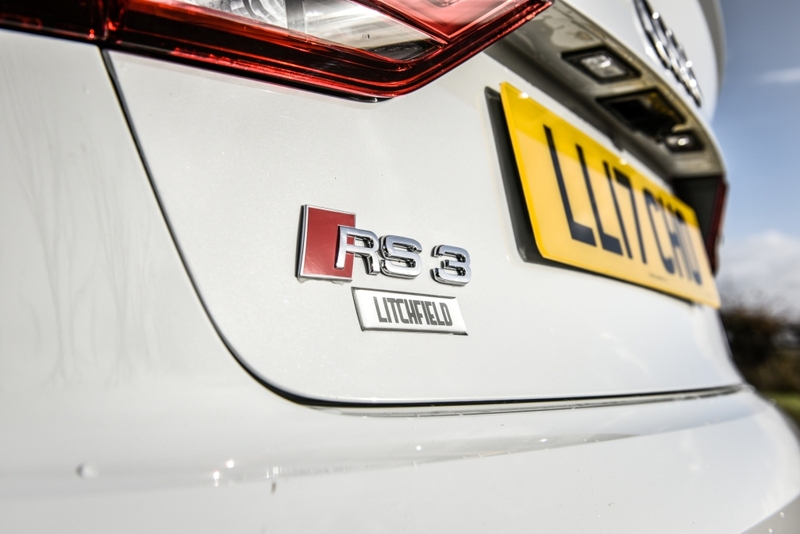 This once again proves the value of turning to a firm that has invested in its own RS3 demo car, Litchfield having been able to perfect a map that delivers increased performance throughout the rev range, resulting in a more tractable power band and enhanced drivability. 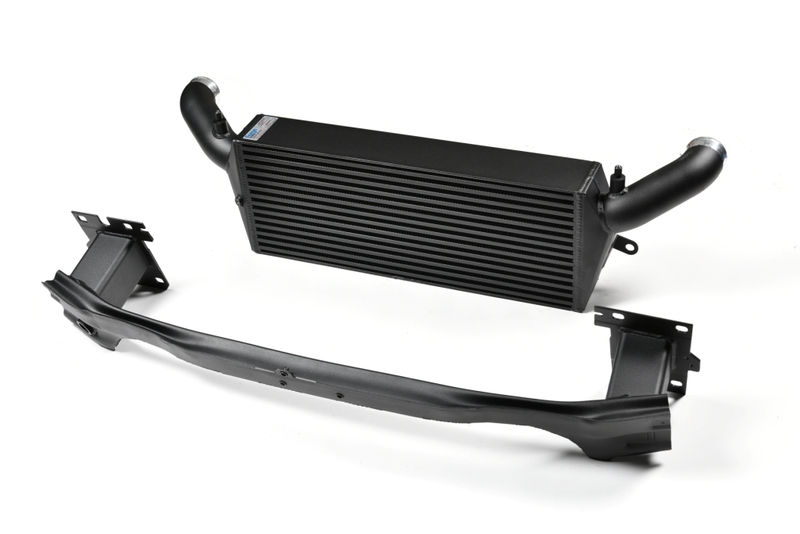 Litchfield’s engineering team has pinpointed the RS3’s factory intercooler as one of the primarily restrictions when it comes to netting more power; it becomes saturated above 480bhp and can no longer provide adequate intake temperatures as a result. 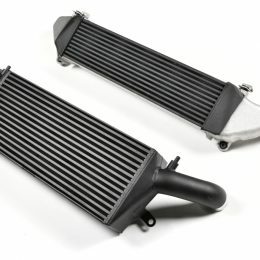 This explains why Stage 2 sees the OEM unit replaced by a larger and more capable Forge Motorsport intercooler, one that ensures intake temperatures remain below 26 degrees. 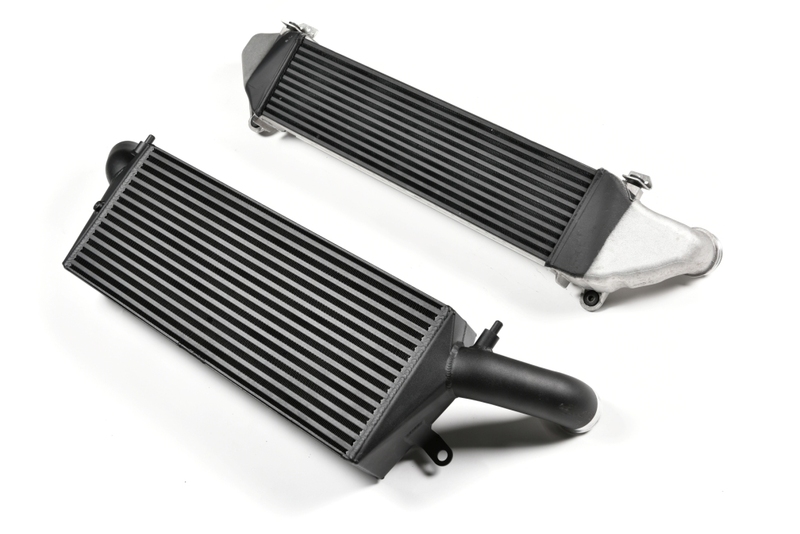 Stage 2 also sees the OEM filter swapped for a K&N one, which, when combined with the intercooler and Litchfield ECU map, liberates as much as 20bhp and gives headline figures of 500bhp and 480lb/ft. As you might expect given Litchfield’s unparalleled experience in the field, these figures aren’t marooned at the very top of the rev range where they’re inaccessible the majority of the time. 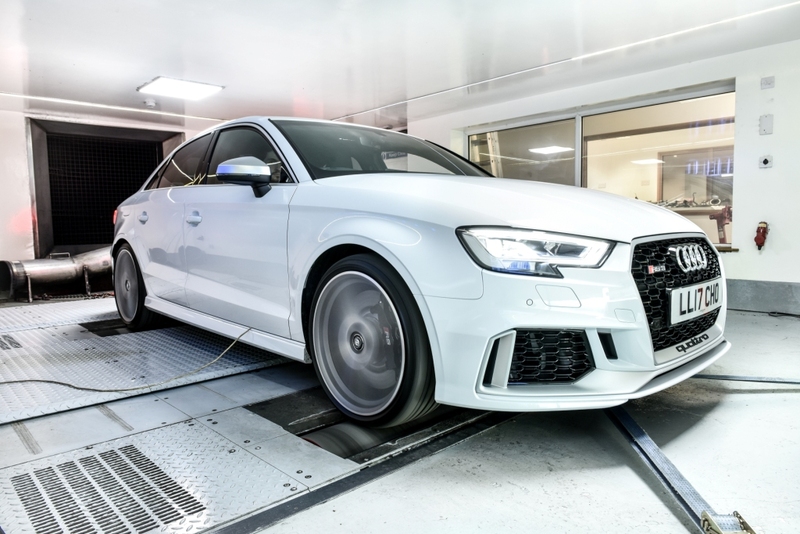 The firm has gone to great lengths to ensure that it’s Stage 2 tuning programme results in an RS3 that’s able to utilise its newfound performance on a daily basis, with both power and torque available from just 3000rpm! While it’s true that a 500bhp RS3 is quite something to behold (let alone drive), Litchfield has never been a firm content to rest on its laurels, hence why a Stage 3 tuning option is already in development and expected to break cover in 2018. 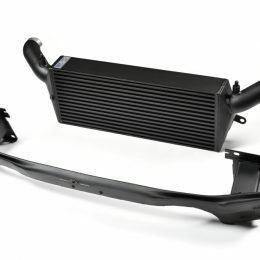 This will see the standard Audi exhaust ditched for an aftermarket equivalent with a high-flow CAT, improvements to the intake tract, and further ECU work. 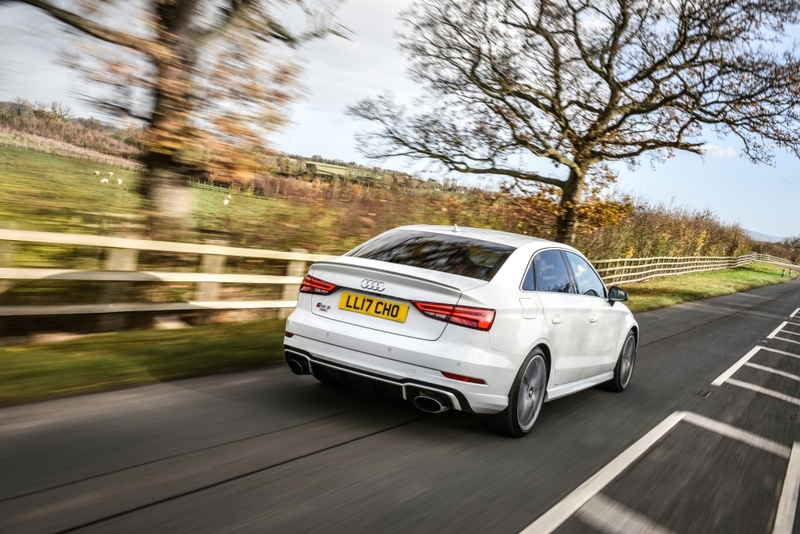 If you’re in the market for a 520bhp+ RS3 or Audi TT RS, then watch this space! All quoted Litchfield figures are based on 99 octane pump fuel without additives.